The Latest Comedy Novel from Bestselling British Humourist, David Luddington. “Searching for a genuinely funny book? 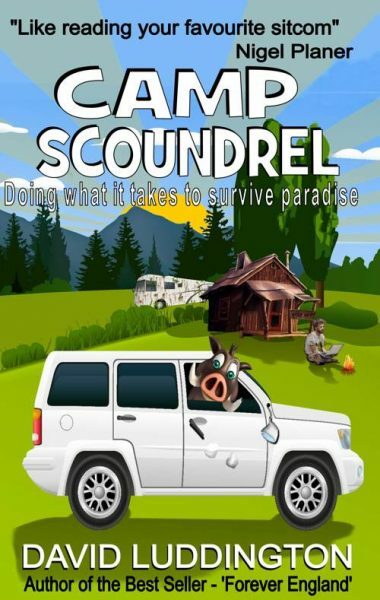 With Camp Scoundrel, David Luddington shows once more why he is regarded as the natural successor to PG Wodehouse.” – Claire Ashton – The Book Reviewer.